Travelling abroad is an experience that you can’t put a price on, but the reality is that it does cost real money. Depending on where you are in the world, travelling to Tokyo Disneyland and Tokyo DisneySea (and Japan in general) is costly. 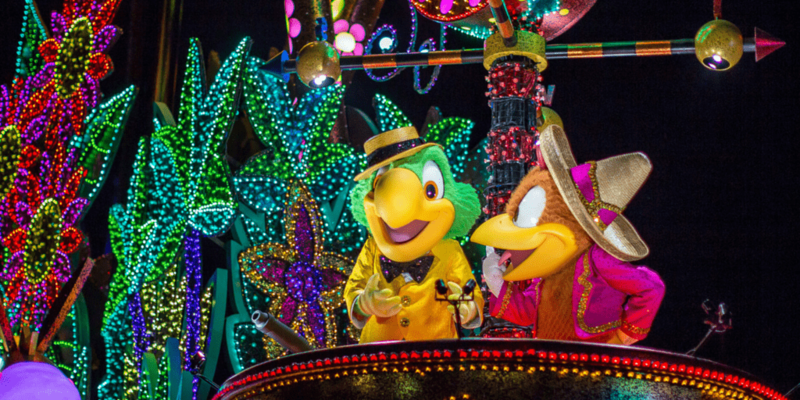 But, visiting these world-class Disney Parks does not have to break the bank. 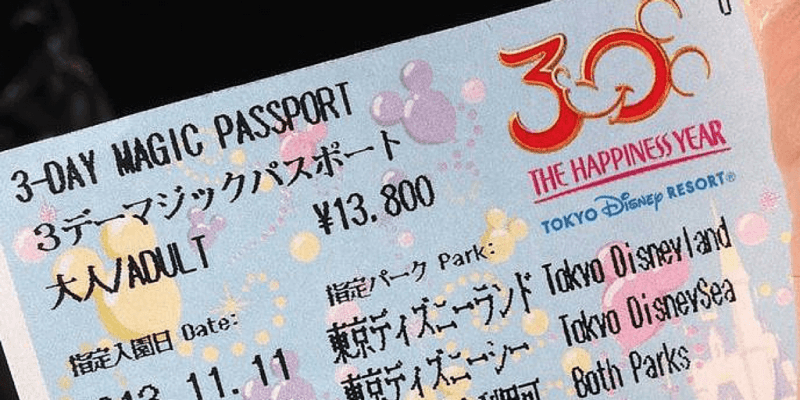 We have already priced out the cost of a trip, now we are giving you the insider tips on how to visit Tokyo Disney Resort on a budget. We have visited the parks countless times and have come up with creative ways to get the most of your hard-earned Yen. While visiting is certainly not cheap, you can ease some of the pain on your credit card by following our advice. After your airfare, you need a place to stay. 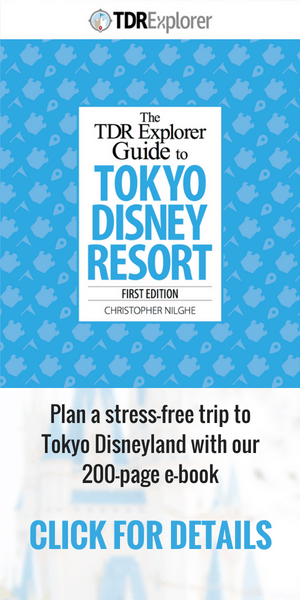 While staying at the MiraCosta or Tokyo Disneyland hotel can run up to $500 USD a night, there are more affordable places to stay. Tokyo Bay Hilton and Sheraton Grand have up to 50% off sales (sometimes more) right on their websites. Keep them bookmarked and join the mailing lists. 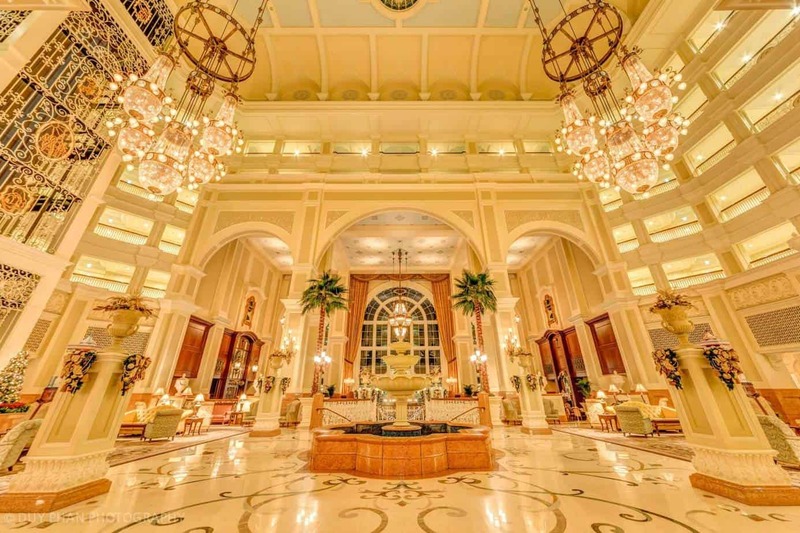 These hotels are right on resort and have access to the Tokyo Disney Resort monorail. Look at the other official hotels and partner hotels around the resort. Airbnb is a popular option and there are many affordable locations around Maihama, Urayasu, and the resort. Our guide to buying park tickets goes into great detail on how and where to buy them. There are a few ways to save money on these. While it is not much, it is certainly better than nothing. Buy your tickets from a convenience store such as 7-11 or Family Mart. They regularly have specials on park tickets, depending on the time of year. The discount is usually only ¥500 (about $4). The only downside is there is no English at the kiosks, so you may need to ask if you cannot read Japanese. Become a member of Funderful Disney and receive discount tickets (again only ¥500) at various points throughout the year. Consider the After 6 (¥4200) or Starlight Passport (¥5400) which allow you to enjoy the parks after 6pm or 3pm respectively. With so many food options, adorable snacks, and popcorn to stuff your face with, it is difficult to not spend a ton of money. 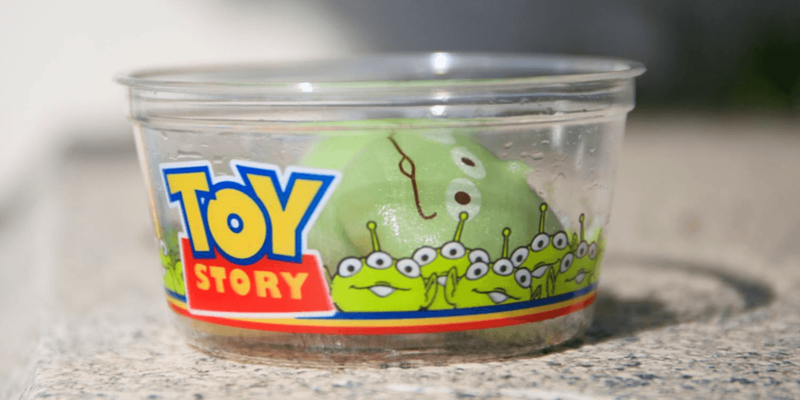 Thankfully there are numerous tactics to save money and still indulge in those painfully adorable green alien mochi. Bring a refillable water bottle and refill in inside the restaurants. Even a bottle from the convenience store will suffice. Drink water instead of buying a soft drink with your meal. Every restaurant has water stations with paper cups. You do not have to ask for it at the counter. Do not have breakfast in the parks, but rather buy it at the convenience store before you go. Tokyo Disneyland Hotel has a great convenience store with breakfast type foods. At Maihama Station, there is a NewDays convenience store jam-packed with hot and ready-to-go breakfast items for cheap. Stock up on snacks from the convenience store to nibble on throughout the day inside the parks. Buy your lunch from the convenience store and eat in the picnic areas provided at both Tokyo Disneyland and Tokyo DisneySea. They are located right outside the park gates. You are asked to eat full meals not purchased in the park at these locations. Buy the cute seasonal snacks without the souvenir plate or cup, which makes it cheaper. Simply ask to buy it without. This makes it much cheaper and less to carry around. Buy bigger set meals at Grandma Sara’s and Hungry Bear Restaurant at Tokyo Disneyland or Miguel’s in Tokyo DisneySea. The portions are big enough for two people if you do not need to eat much. The special sets are about ¥1500. Try the tasting menu at Silk Road at the MiraCosta for ¥2000 per person. This is only offered on weekdays and in limited quantities. 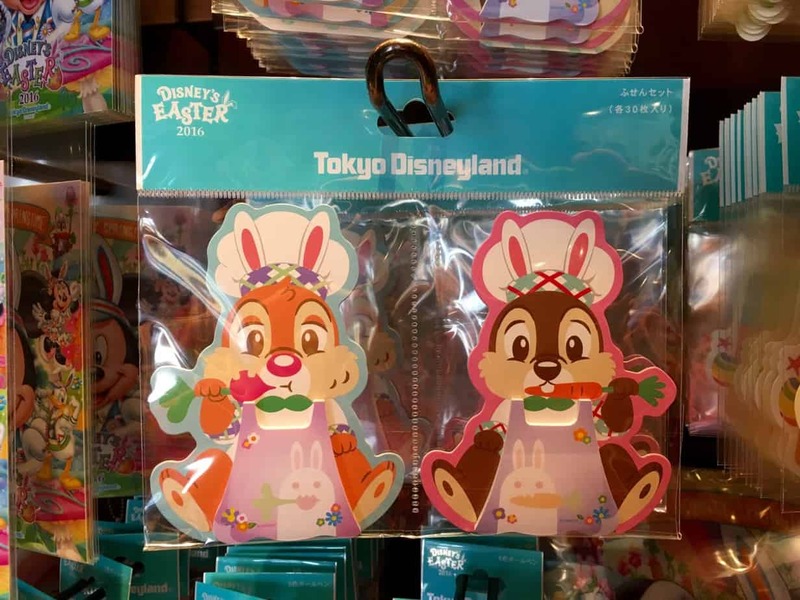 Tokyo Disney Resort has unique and seasonal merchandise that makes your wallet scream in terror (much like me on the Tower of Terror). There is no use resisting the urge in buying as much as you can, so you might as well give in. There are some ways to save money on these too, so your credit card bill doesn’t give you a heart attack when you get back home. Japan Disney Stores have 20-70% off merchandise sections regularly. Here you find goods that are sometimes only a month old. The best places are the Disney Store in Ikspirari (right on Resort) and the Shibuya store (3rd floor in the back). Keep an eye out for the “Value Section” at Bon Voyage at the resort. This is discounted merchandise up to 50% off. While this section is irregular and is not always there, it is worth checking out. Near the end of an event or a product’s life on the shelves, merchandise changes are sometimes noted with a red sticker on the price tag. This means it is discounted. These are unadvertised and you need to look for them. If you know an event is coming close to the end or merchandise has been out for a while, keep an eye out for these. Head to Nakano Broadway in Tokyo and find yourself used Tokyo Disney Swag such as character badges (keychains), Duffy outfits, souvenir plates, etc. The designs change slightly every year (depending on the season) but you can save some serious money this way. If you plan on riding the monorail more than twice in a day, buy the day pass. This comes in different designs every season. If you collect three monorail passes, you can get an original Tokyo Disney Resort Monorail pin. Don’t worry, you get to keep the passes. Keep your monorail pass and receive discounts at various shops in Iksprari. These change regularly so grab an English guide to see where these deals are. Skip the monorail altogether and walk to Tokyo DisneySea. It is only a 10-minute walk. 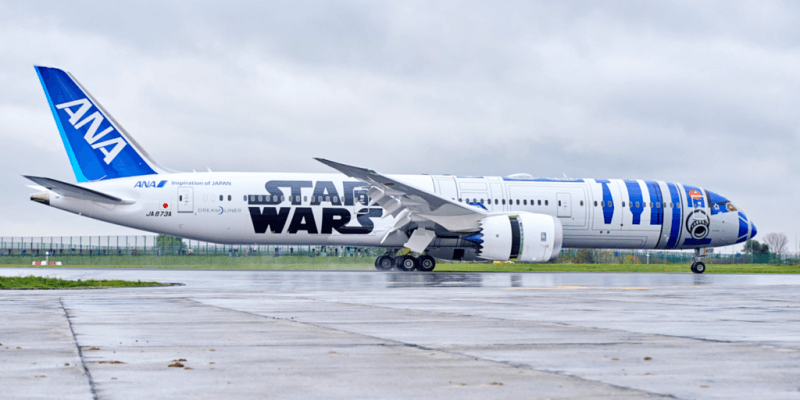 Star Wars ANA photos by Brussels Airport. 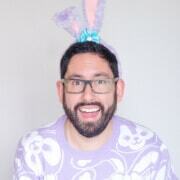 Used under the Creative Commons License.